You might have dreamt of the possibility that technology that has modernized the world would continue to evolve with tremendous and remarkable ideas and innovations that will turn the impossibles to realities. Yes you were right. Your dreams are now realities indeed. Cast your mind back into the last decade and give credit to Sotoshi Nakamoto for the remarkable introduction of blockchain, an advance technology, and the bitcoin, a cryptocurrency that has transformed the traditional system of centralized financial management system into a decentralized system. 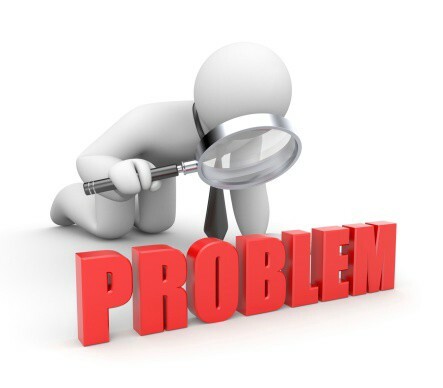 One major problem with the traditionally controlled system is with the issue of investors’ privacy which is not highly secured. With the new advent of blockchain technology, transactions are secured with advanced algorithm which provides a private key signatory that do not require any third party. Although, the most popular digital currencies like the bitcoin and ethereum are gaining recognition in the world, there are still some challenges they go through which poses some threats to the enthusiasm of potential investors. These digital currencies are now the world’s technological asserts and requires a genuine social platform for where investors and traders feel secured and safe to do big time business. 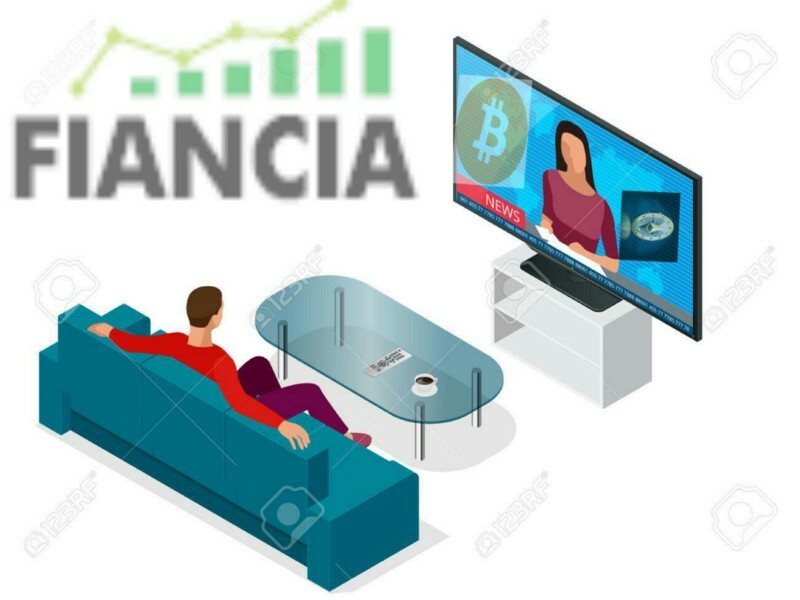 Fiancia Ltd. holds the key to this user friendly social platform to connect traders and investors to do sound business and earn together. Fiancia has realized a lot of crptocurrencies have been developed and a lot more are yet to come into the system, yet, these currencies are gaining less attentions with serious challenges from the restrictions that the centralized bank systems are throwing back at the cryotos, preventing the digital currencies from seeing the full light of the world. Owing to this fact, most potential investors believe that a breakthrough from blockchain technology can save them from drowning in the pull of these centralized financial system that checks the availability of maximum returns to them. Attention must also be drawn to the important statistics that, on daily bases, huge sum of money, about twenty-two trillion dollars from consumers goes into traders and other business transaction segments. Currently, it is hard to catch up with news on the trend of cryptocurrencie from a highly crypto based TV channel. You might only find that in an aspect of the business news of some tv channels. Fiancial is the solution to these cryptocurrency investors and traders problems. Fiancia will bringing to live an innovative copy trading platform to help connect investors and traders across the globe and build trust that will accelerates the financial activities of these stakeholders on the social network. Aside the fact that investors will be fed with current trends in the digital currencies, through the introduction of the crypto tv channel, the digital currencies will gain much popularity in the world. With the strong core values of integrity, honesty, transparency, innovativeness, accountability, and recognition, Fiancia has the vision to introduce a long term and leading sound and trusted global copy trading platform that promotes growth of financial activities and win the trust of great entities (investors) as well as individual traders in a state of comfort. Fiancia Ltd has realized the extraordinary growth in size of the impact of the cryptocurrencies in the world. Traders are making profit alright, but not to the maximum level. Therefore, Fiancia is introducing a more profitable and highly user-friendly copy trading platform that can provide most of the business needs of traders at the highest peak. See white paper HERE for more information. 1. User-friendly, safe, and confidential approach for traders and customers to realize their aims and objectives. 5. Withdrawal processes of transactions will also be offered and a lot more. Check the white paper HERE for the numerous benefits. This UK based financial institution is bringing to live a more efficient, reliable, authentic, accurate, and trusted TV channel which is crypto based to provide investors and traders with current trends of the crypto markets. 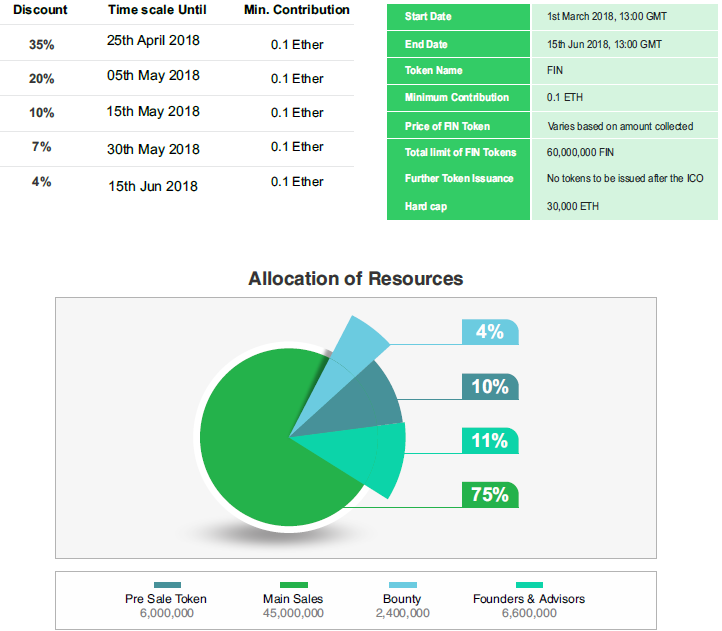 Below is the breakdown on how tokens will be distributed. Fiancia Ltd is here for your crypto business and has a lot more to offer. All investors are warmly welcome to join our the ICO and enjoy all the bonuses. You can visit the links below to our website and white paper for more information. Fiancia! a platform where traders and investors earn together, so come lets earn together!